Carpet cleaning companies are easy to find in our area, but only one offers everything you could ever need and want, and that’s Corpus Christi Carpet Cleaning Pros! 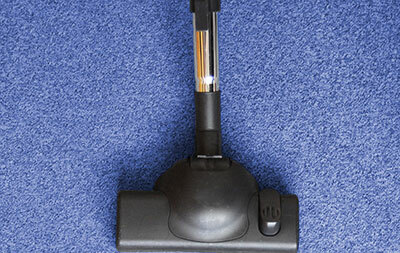 We employ the best carpet cleaning experts in Texas. They are fully trained and have years of experience in this business, because knowing what you’re doing is the difference between a satisfied customer and an unsatisfied one. We know that people who aren’t happy with services they receive are more likely to tell others about their experience than people who are pleased with their services, so we don’t take any chances! Every customer gets the very best service we know how to provide. That’s the only way to ensure that we have the respect and loyalty of each homeowner. Corpus Christi Carpet Cleaning Pros is a professional carpet cleaning company, and we will do anything to make sure that your carpet is cleaned perfectly before we wrap up the job. That’s why we take a multi-step approach to carpet cleaning. First, we’ll evaluate your carpet to see what methods and products will work best. Second, we’ll prepare you for what will happen before, during and after the cleaning. Finally, we’ll check the carpet to make sure we’ve done everything imaginable to get it looking good as new again. Because we take our time during each step, customers feel free to ask us questions throughout the process so that we can clarify anything that the customer is still unsure about. You won’t find a more helpful company anywhere else in Driscoll, TX! 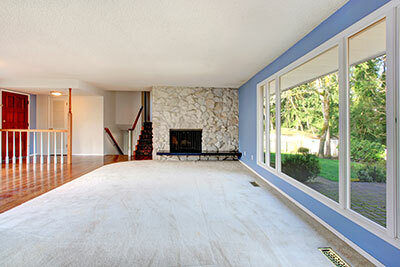 Protecting your carpet from stains and normal wear and tear can be easier said than done. With many products on the market – from sprays and carpet conditioners to plastic runners and expensive Oriental rugs – figuring out the best way to protect your carpet can be confusing, to say the least! Corpus Christi Carpet Cleaning Pros has cleaned dirty carpets plenty of times. But what you’d be surprised to know is that we’ve cleaned ‘clean’ carpets, too! When you put down a protective barrier on your carpet, such as a rug, the backing on it can cause the carpet underneath to get squished down, and it can also cause yellowing or other discoloration of the carpet underneath versus the uncovered carpet. In extreme cases, when the rug has not been moved for years, the yellowing caused by foam or plastic backing can cause yellowing that even professionals won’t be able to remove. Corpus Christi Carpet Cleaning Pros definitely recommends that you move rugs around from time to time so that this yellowing doesn’t occur. We also recommend that you refrain from using chemical protectants on your carpet. Your carpet most likely came with a protectant of some kind, and any liquids that you put on the carpet could remove the manufacturer’s protectant and void your warranty as well. Rather than risk damaging your carpet, call Corpus Christi Carpet Cleaning Pros for all your carpet cleaning needs!